This Home offers front porch, side deck and storage shed. 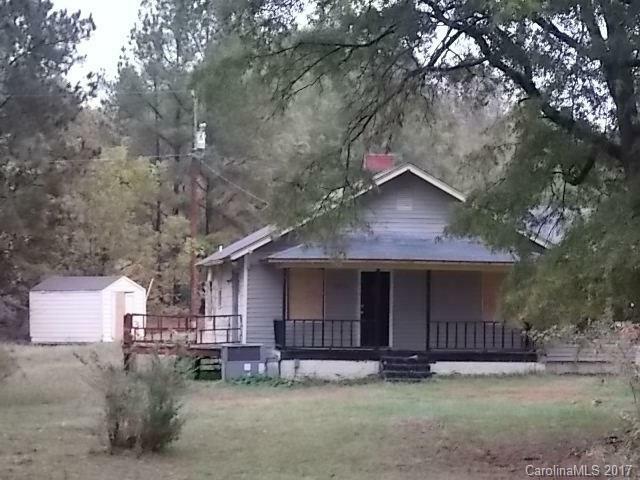 Framed Ranch with Plenty of Options to Update and Repair home construction. Great Stanly County location near Badin Lake, Uwharrie National Forest, Morrow Mountain and Town of Badin.